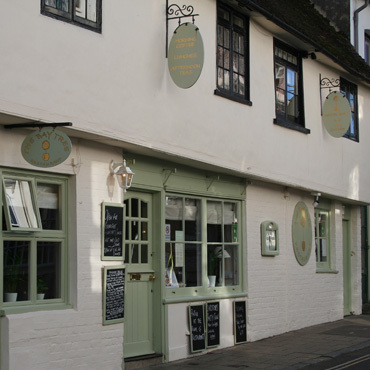 Sitting quietly in Tarrant Street, shoulder to shoulder with some of Arundel’s best shops and art galleries, is The Bay Tree Restaurant. Providing a light and airy spot on a sunny day or a cosy retreat on a chilly day (and judging by our weather so far there may be some of those this summer) The Bay Tree is the perfect place for – well, all sorts of things: a business brunch, lunch with a pal, long, idle summer afternoons supping Pimms in the dappled sun of the terrace, an intimate dinner for two in a favourite corner table or a party for a special celebration. With its separate areas the layout lends itself to customers having their own space for a party without taking over the whole place. Whatever the reason for your visit, the consistent element is quality. As one recent customer pointed out “you know you’re going to get a really high standard of food but without it being stuffy and formal”. Best of both worlds then. 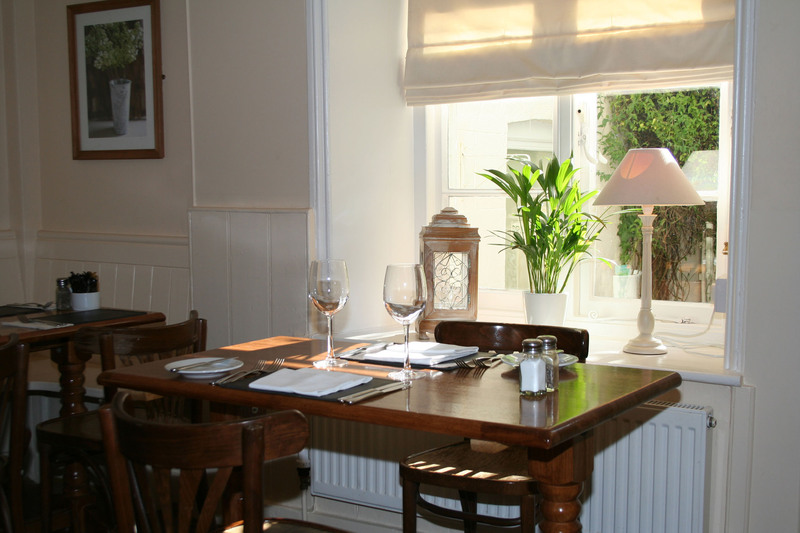 This combination of high quality food and friendly service is what owners Mike, Val and Sarah aim for. “We enjoy making it a really nice place to be” says Sarah, not only for the customers but also the staff. A warm and welcoming approach is an important element which they look for when taking on new staff, “to work here you have to have a certain something. Staff know the way we operate and they feel the same,” she says, “every time someone walks through the door it’s a relationship”. It’s a refreshing outlook which I can vouch for, when ingénu/e popped in for the first time we were greeted like old friends, (before they even knew who we were!). Chatting about the menu had me reaching for my diary to see how many visits I could decently make to Arundel in as short a period as possible! 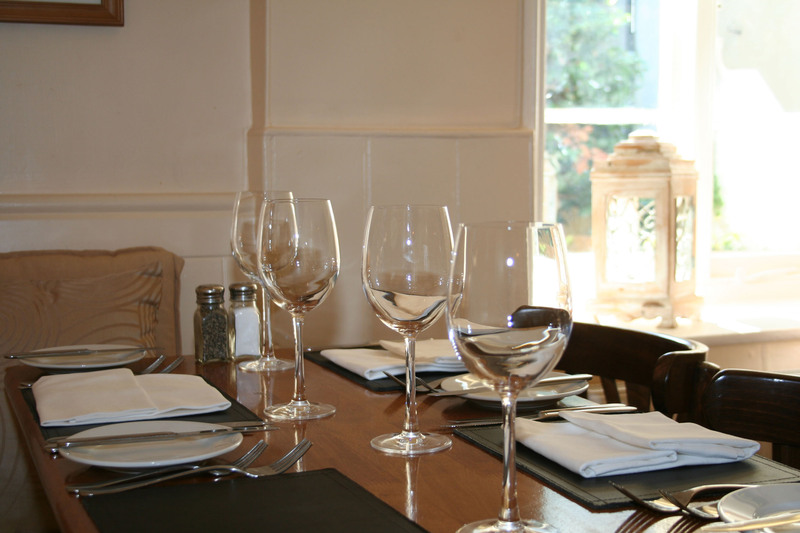 They change the menu seasonally, always using fresh local produce. The day menu has undergone some change and is still being fine-tuned, with the seasons and customers’ feedback influencing decisions. One of the dishes recently tweaked is the Beer Battered Cod, the batter is made with Arundel Gold from the local Arundel Brewery, and the tartare sauce is now home made. Above all the menu is kept simple which lets the team get more creative with the specials board, and everything is cooked to order. The evening menu is slightly smaller, and specials are kept to the board because of availability, for instance they don’t know what fish will be available till the catch comes in.